The holidays are here, which means lots of get-togethers with family and friends. If you’re stumped on how to entertain your crew of party-goers, try one (or all!) 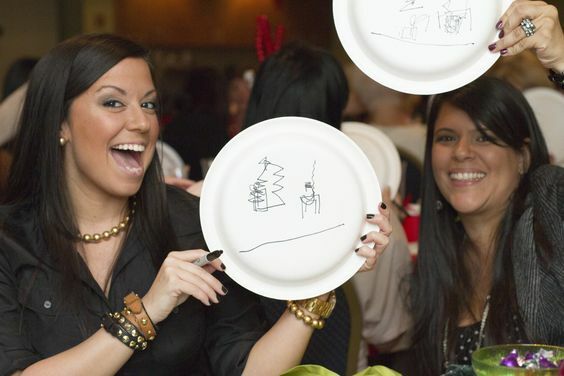 of these easy and fun holiday-themed party games. And yes, they are all app-free so you can enjoy them unplugged! An oldie, but goodie! Click on over to download these free printables for an all-ages fun game of BINGO. 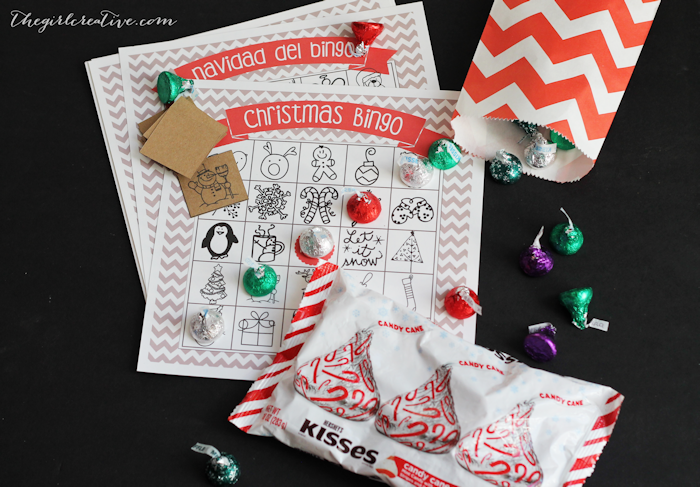 Supplies needed: bag of Hershey’s Kisses and printed bingo cards. Buy a couple bags of alphabet-shaped pasta and give each team their own bag. Give them 5 minutes to spell out as many Christmas related words as possible. Make sure the words are left out for all to see. Each pasta letter may be only used once. 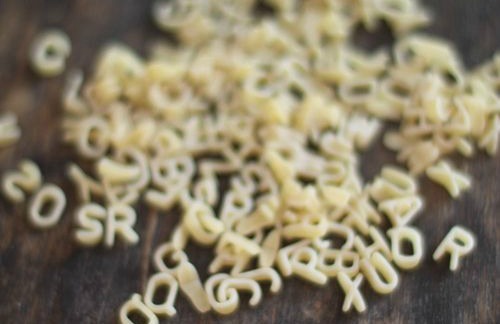 Supplies needed: bags of alphabet-shaped pasta. Draw a line under the circle for snow. Draw a smaller circle on top of your original circle. Draw an even smaller circle on top of the second circle to complete your snowman. Add 2 arms to your snowman. Add eyes and a mouth to your snowman. Put a hat on top of your snowman. 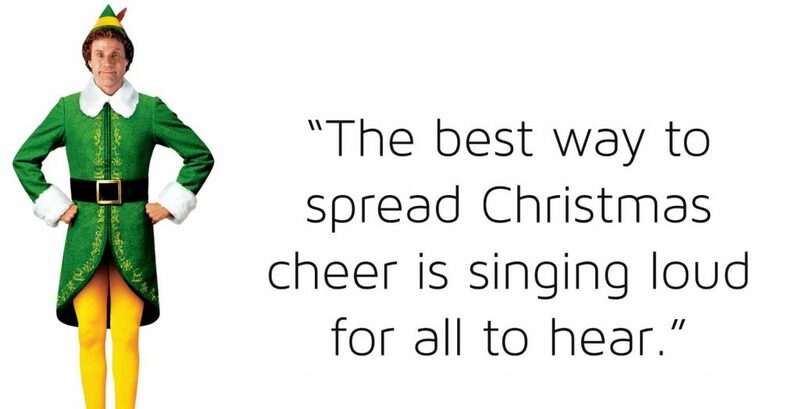 Each team is given 1 bin with 12 objects, one each to represent each of the 12 gifts given in the song The 12 Days of Christmas. Also included is Post-it notes numbered 1-12. It is up to the team to remember the song, determine which item is representing which gift, and tag them with the correctly numbered Post-it note. Each teams bin should be slightly different from each other so there is no “cheating” going on. 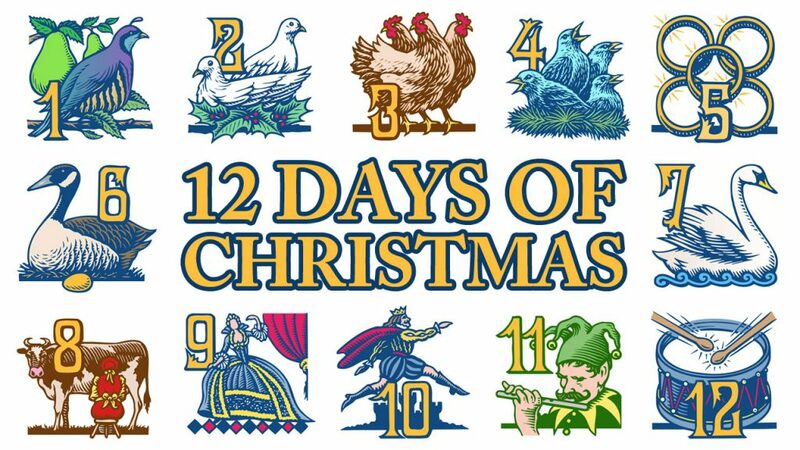 Supplies needed: (per team) sticky notes numbered 1-12, one item to represent each of the 12 Days of Christmas. Note: You can make it a bit more complicated by adding items that do not belong. The perfect way to up the fun factor on an adults-only movie night. Make a list of “take a sip whenever _____ happens” and share with everyone before the movie starts. Just make sure everyone has a safe ride home before imbibing too much. Want a family friendly version instead? Download the PG version here which has players sip hot cocoa and eat marshmallows instead. Supplies needed: adult beverages OR hot cocoa and marshmallows.